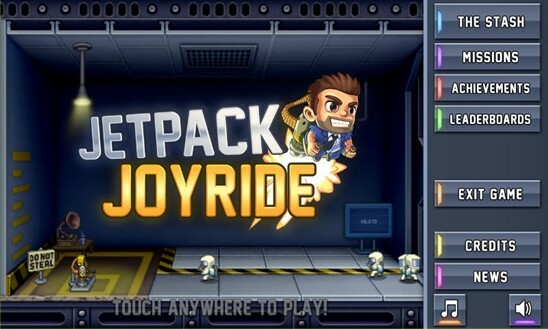 The wildly popular mobile game Jetpack Joyride made a landing to yet another mobile OS. This time around, the game became officially available for Windows Phone 8. Fans of Barry Steakfries using WP 8 smartphone can now download the game from the Windows Phone store. 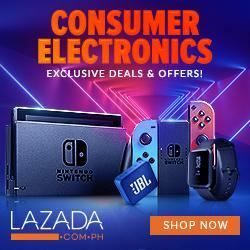 It is available for free and comes with Xbox Live integration.